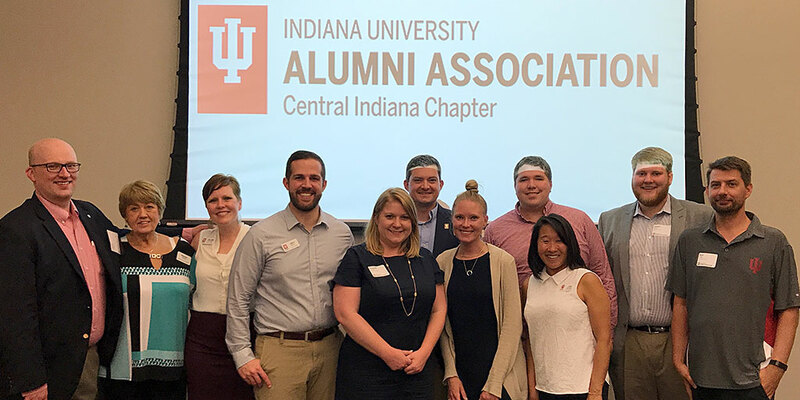 Meet fellow alumni and connect with IU through the Central Indiana Chapter of the IU Alumni Association—your local IU family. A great way to get involved is to attend one of our upcoming events. We aim for variety. You could, for instance, lend a hand in the community with a service project, catch up with old and new friends as we enjoy Symphony on the Prairie, or pop into one of our IU Football or Basketball game watches. Know a deserving student? The chapter annually awards scholarships to undergraduate and graduate students attending any IU campus from Marion, Hamilton, Hancock, or Hendricks counties. Find directions to apply on the Scholarship page. Thinking of giving back to IU? Support future IU alumni with a gift to the Central Indiana Alumni Chapter Scholarship fund.